The Royal Adelaide is just 15 minutes from Ascot racecourse and there are few sporting venues that can match its rich heritage and history. 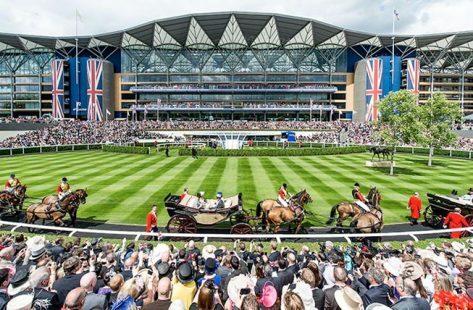 For almost 250 years, Royal Ascot has established itself as a national institution and the centrepiece of the British social calendar as well as being the ultimate stage for the best racehorses in the world. Tradition, pageantry, fashion and style all meet in a glorious setting at one of the most beautiful racecourses in the country. The quality of the horse racing at Royal Ascot is simply outstanding, with £4.5 million in prize money on offer and a total of eighteen ‘Group’ races over the five days.